Can You Get Social Security Spousal Benefits AND Retirement Benefits? 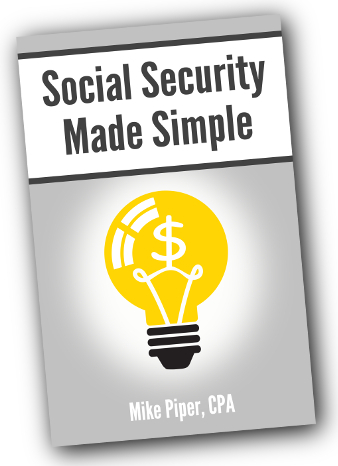 Can You Receive Social Security Spousal Benefits AND Retirement Benefits at the Same Time? "When I used the open social security calculator, the result showed my wife receiving both a retirement benefit and a spousal benefit. I thought it could only be one or the other?" That's a common misunderstanding. In reality, you can get spousal and retirement benefits at the same time -- and it's super common. In fact, it's more common for a person to receive both than it is for a person to receive spousal benefits alone. The relevant material on the SSA's site can be found here. *There are some exceptions. For instance, a person's retirement benefit will stop temporarily if they choose to suspend it. Alternatively, the earnings test could result in their retirement benefit being withheld if they are working while younger than full retirement age.